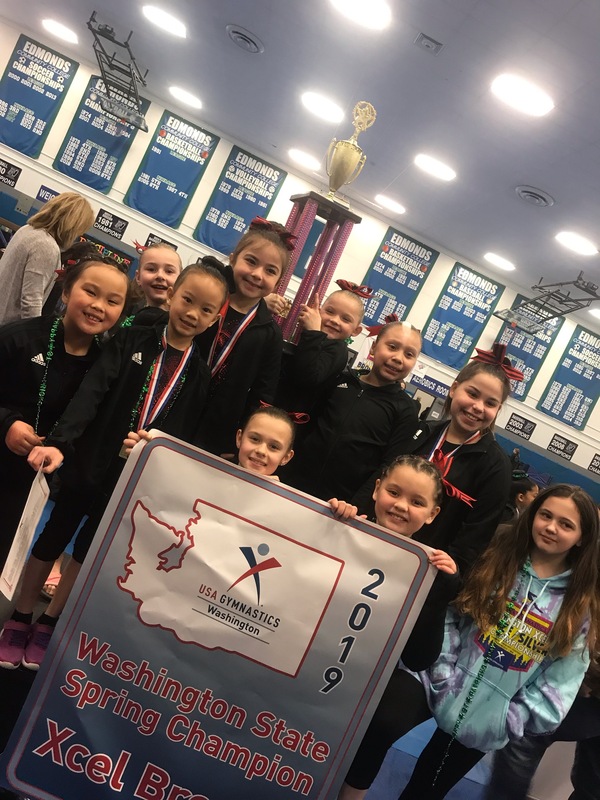 Xcel Bronze and Silver Success at State! – Welcome To Metropolitan Gymnastics! 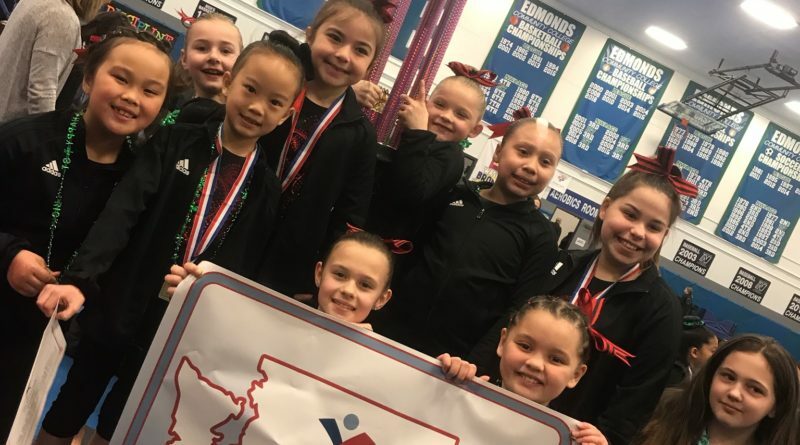 Xcel Bronze and Silver Success at State! The Metropolitan Xcel Bronze and Silver teams had a great showing at their State Championships. 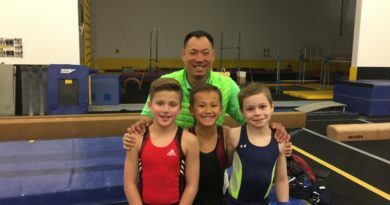 ← 2019 Summer Camps – Now Enrolling! Congrats to our Regional Future Stars! October 6, 2017 Comments Off on Congrats to our Regional Future Stars! 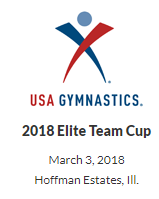 Nick, Mya, and Dante represent at Elite Team and Nastia Liukin Cups! 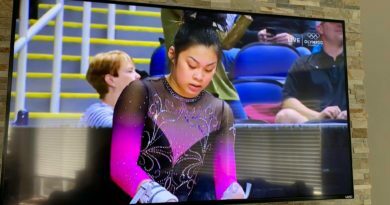 March 3, 2019 Comments Off on Nick, Mya, and Dante represent at Elite Team and Nastia Liukin Cups!